This is an incredible story of survival and strength. 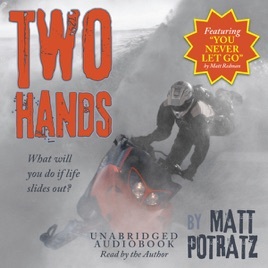 Despite massive trauma to his entire body and the loss of use of his left arm, Matt clawed his way out of a coma, grabbed onto his greatly changed life, and never let go. By the grace of God, Matt is walking and talking and changing lives.